← Stimulus or business as usual? It’s that time of year again. People are floating on Missouri streams and testing the water temperature for swimming. 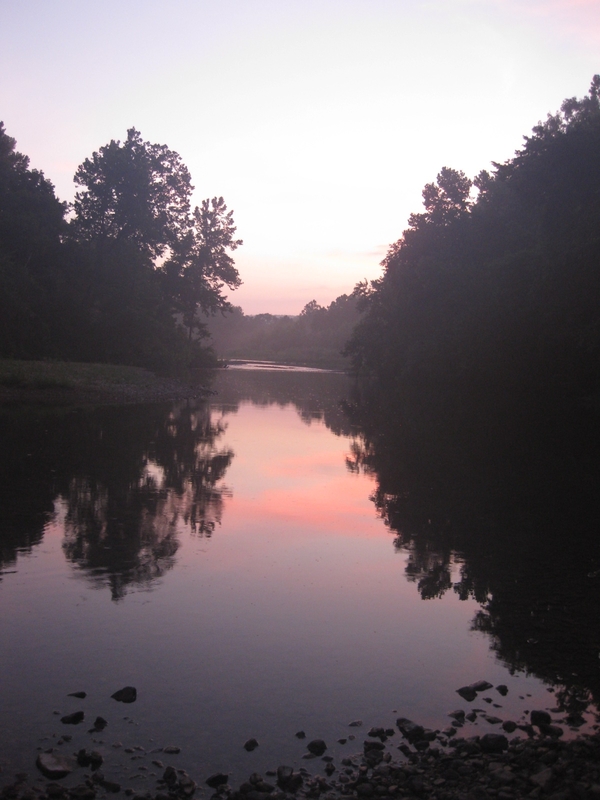 I’ve revised my primer on Missouri stream law. You can read it online here, or you can have a pdf version. I’m still collecting information for a piece on Missouri’s laws relating to lakes. Posted in Ozarks economy. Bookmark the permalink.